Why should I buy this map? 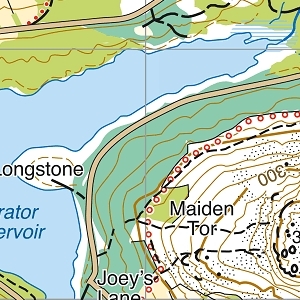 Detailed map for hillwalkers of the challenging western fells of the Lake District National Park at the popular 1:25,000 scale. 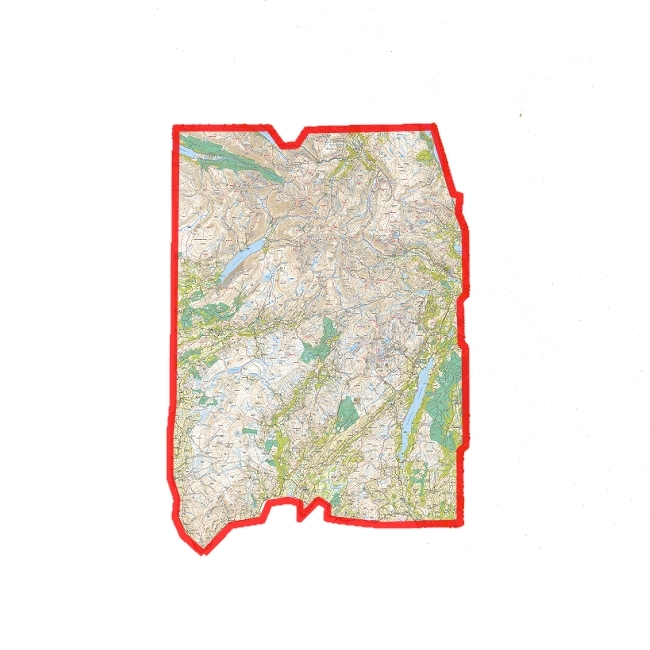 Includes 74 Wainwrights, as well as Scafell and the Langdale Pikes, and fells west of the Kendal-Keswick road; Hard Knott and Wrynose Passes; and the lakes Ennerdale Water, Wast Water and Coniston Water.